The Sidhil Cromer Cantilever is a simple frame that fits around the mattress to raise the bed covers from sensitive areas of skin. 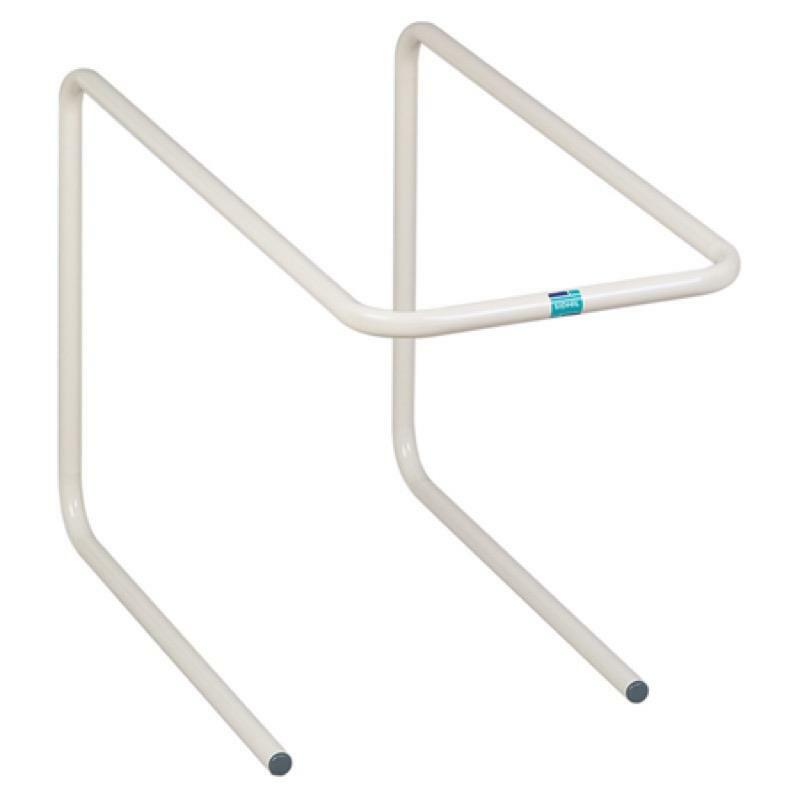 The Cromer cantilever bed cradle has been designed to ensure maximum user comfort when suffering with tender and sensitive skin tissue on their body. The cradle slides easily under the mattress, securing it's place safely, and it can be used on either side of the bed. When in place the cradle elevates the bed sheets from the patient's area of concern, giving maximum comfort to the user while in bed. The magnolia expoxy coated cradle uses BioCote® technology, an antibacterial coating that reduces the risk of cross infection.